“At Lexus, helping to make roads safer and driving more efficient and enjoyable, is driven by our global commitment to reduce traffic fatalities and CO2 emissions to zero,” he said. 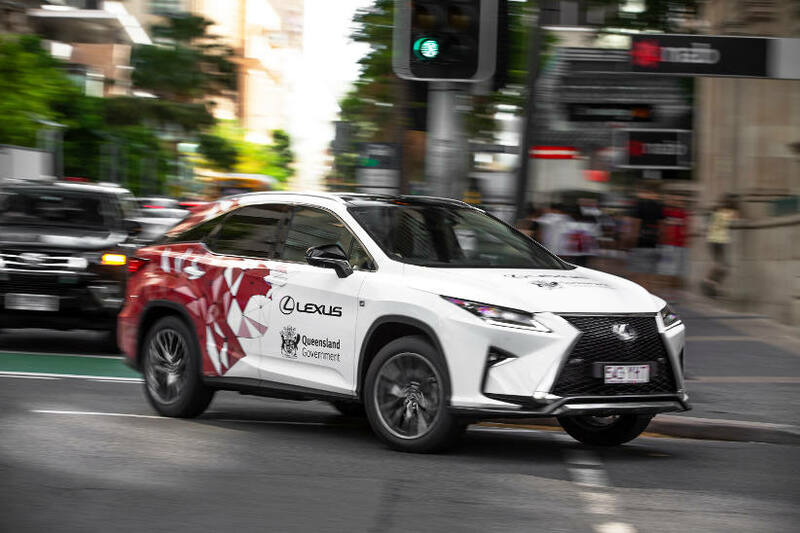 “Having Lexus Australia select Queensland as a location for their first connected vehicle testing sends a strong message to the vehicle industry that Queensland values the potential safety benefits of these technologies, and is ready for their introduction,” Mr Bailey said. “These vehicles, which will connect to each other and to infrastructure, will also be capable of recording data and visual information for the purpose of evaluating the effectiveness of the trial, understanding user acceptance of the technology, and identifying problems.